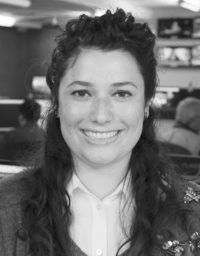 By 2016 the Danish idea of “hygge” — or “cozy,” in loose translation — had nestled itself into the American psyche, a buzz-word that launched millions of hygge-worthy Instagram posts. 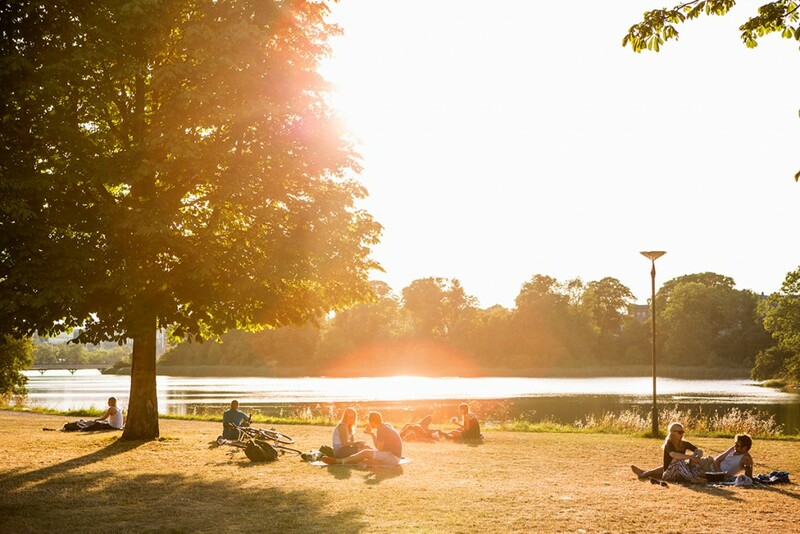 Now, the Swedish idea of “lagom” — the endeavor to find balance — is being touted as the “new hygge,” trending on Google and Pinterest and headlining books much the same way the hygge craze began. 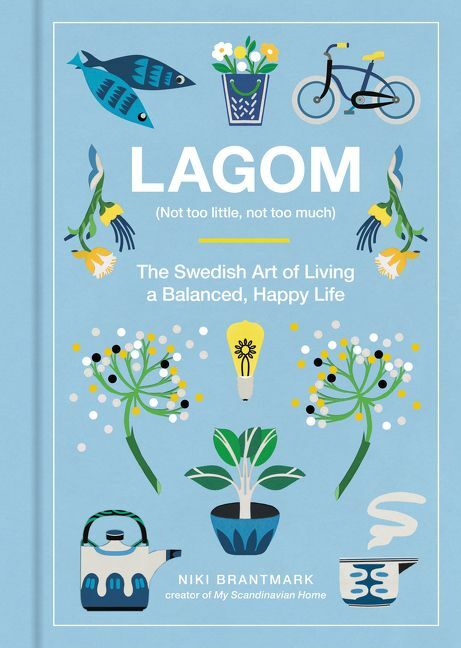 Lagom, pronounced “lah-gom,” essentially means “not too much, not too little” and is the Swedish ideal of finding balance and happiness in life. But could these two Scandinavian lifestyle trends really hold the key to American happiness? What really lies behind the obsession with these ideals? 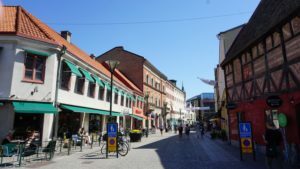 To find out, I caught up with Niki Brantmark, author of “Lagom: The Swedish Art of Living A Balanced, Happy Life” and founder of the blog My Scandinavian Home, on a recent trip to Sweden. Not everyone, however, thinks lagom is the answer to life’s daily stresses. Orange thinks the popularity of trends like hygge and lagom in places like the U.S. and U.K. suggests that something is not right in those countries. “It comes from a dissatisfaction with the way they’re living and [they] think the others have the answers,” Orange said. Sweden, he added, doesn’t have all the answers and has problems too. Swedish trend hunter and analyst Stefan Nilsson, a.k.a. “Trend Stefan,” said the best approach is to take what you like from concepts like lagom and leave the rest.